With all the rules and ethical guidelines your state bar places on attorneys, it's a wonder anyone can advertise they're a lawyer. 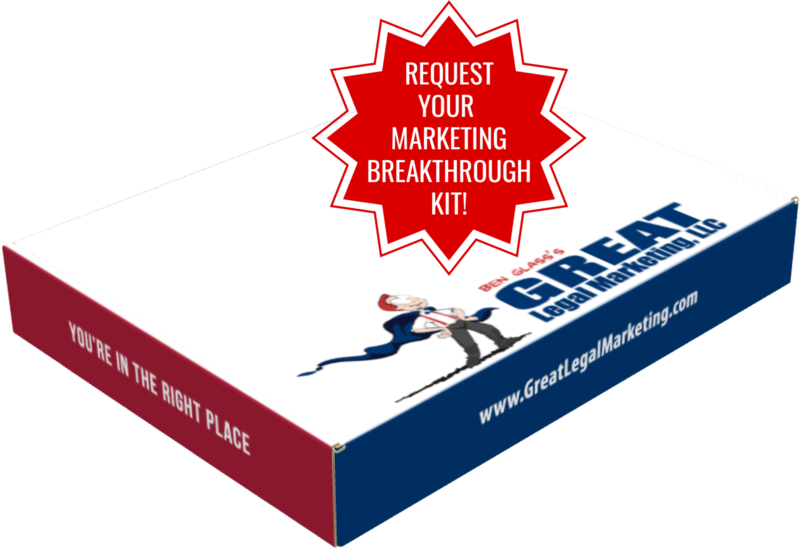 Many state bar rules are set in place by lawyers who have no clue about business marketing, let alone legal marketing. Sometimes it seems as if there's a room full of lawyers sitting around trying to come up with new ways to tell other lawyers how NOT to market. In New York, they've restricted lawyers from pop-up or pop-under advertisements other than on their own websites. This means any sort of extraneous advertising you do for your website has to be monitored so it's not showing up as a separate window. Many website ad campaign firms utilize a variety of banner methods to show off your website, now you'll have to monitor that they're not using your ad on a popup window. The Florida State Bar has a ban on certain SOUNDS in lawyer advertising. The rule states that sounds that are "deceptive, misleading, manipulative or likely to confuse the viewer" are not allowed in any lawyer advertising. They specifically cite sirens and car crashes as prohibited sounds. Do they seriously employ someone to screen all lawyer advertising and decide which sound effects are manipulative and which are approved? The Kentucky State Bar, meanwhile, requires their attorneys to have every one of their monthly newsletters submitted and pre-approved 30 days before they're mailed. This is fine if your newsletter is cookie-cutter, stale information recycled from years past. But if you've been listening to my advice on how important relevant newsletter content is, you can't afford to wait a month to mail out your newsletter. "But Ben, I can't just violate bar rules!" I'm not telling you to violate anything your state bar has set in place as a rule for legal marketing. But just like there's many ways to present a case, there's always alternative ways to employ ethical lawyer advertising. This is where my "outside the box" mantra really comes into play. Many of the nitpicky rules regarding deceptive or misleading lawyer advertising are left largely open to interpretation. In most cases, having your legal marketing violate this rule is purely a matter of who is policing your materials. If they think saying "I try all types of personal injury cases" is misleading because you have denied clients in the past, that's their opinion, not a fact.